Mitch McConnell, long an admirer of Vivien Leigh, and with a long life man-crush on Clark Gable, felt that Keebler Sessions had upstaged him. When last seen, Mr. Keebler Sessions had done away with all elven-made cookies from a magic tree – in favor of Southern BBQ. 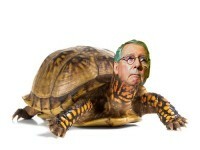 Still: Mr. McConnell, most likely not wanting to end up as a kebab, slowly retreated to his shell. Good to see you, Auntie Christ! What would we do without humor these days!? Now — if only Jefferson could be as productive as a real Keebler elf. After all, they make delicious fudge-covered grahams. As opposed to the Lindsay or Franklin type. Auntie C., this is perfect. I too have noticed Keebler Sessions use of “we” when speaking of himself. It is almost like he is using the “Royal We”. 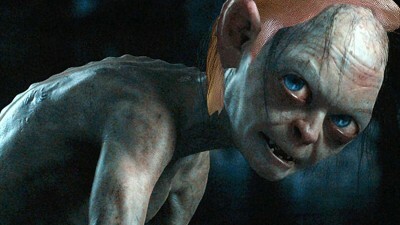 Putin is perfectly portrayed by the sneaky cave dweller, too. It is a nice break from the drip, drip, drip of the Trump administration. 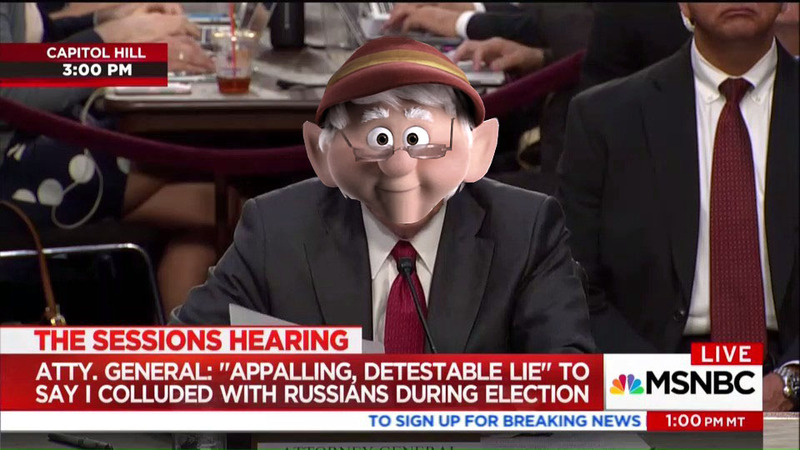 Keebler Elf is just so perfect for Sessions. A great way to lighten the stress of the nonstop, tiring, one note samba coming out of the White House. King Donna needs to be dethroned so we can all get a good night’s sleep. He is monotonous and an ignorant coward. I feel as if I’m in “Groundhog Day”. The things he says and does become more outrageous, but the thought process behind it is the same. Trump First. I don’t know what’s scarier, Sessions or the Keebler Elf as Sessions!